Anne started at a very young age with performing on stage as a dancer. After completing the Jazz dance academy, she got accepted at the Academy of Dramatic Arts in Amsterdam, where she graduated in the summer of 2016. Anne worked for Theater Utrecht and played numerous parts for television in het Klokhuis, JEUK, Odds, De Maatschap and Dokter Tinus. 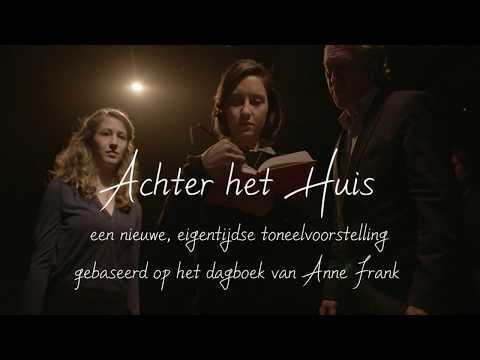 Last season Anne portrayed the lead-role of Anne Frank, in Achter het Huis, a new play from director Johan Doesburg, after the world famous dairy of Anne Frank. This year Anne played the lead in the short movie 'Ongelukje', which premiered at the Dutch Film Festival.